You can’t achieve great success in the trucking industry if you don’t make your drivers a part of your business strategy. Loyal drivers will help you lower the overheads and recruit more customers for your business. It might come as a surprise, but truck drivers are the key to your business success. A growing wealth of information indicates that employees are the biggest asset in your business. You might have the latest technology and equipment on the market, but at the end of the day, you need people to handle and operate them. The same case happens on the customer-facing end. You will need a reliable professional to interact with and tend to customer needs. In the trucking world, treating your drivers like gold puts your miles ahead of the competition. 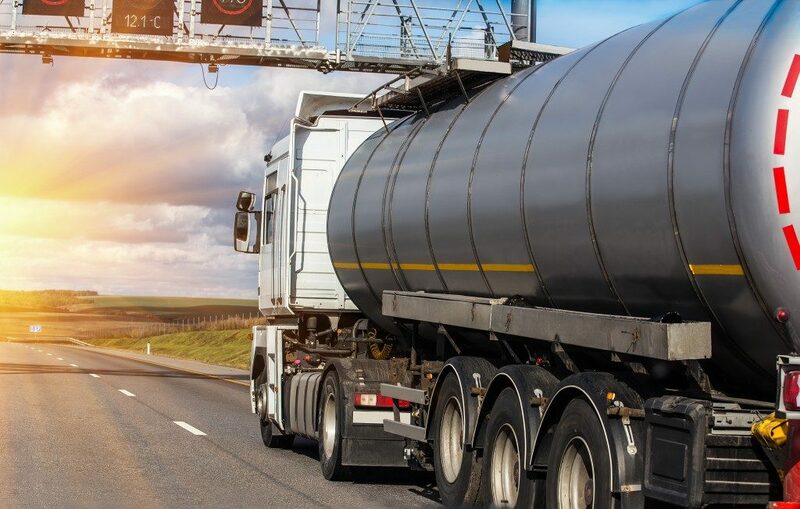 Recent reports indicate that driver turnover in the trucking industry hit an all-time high of 98 percent in 2018. That means that some trucking firms ended up with an entirely new workforce at the end of the year. The average cost of losing a driver stands at $8,234, with the range stretching from $2,243 to $20,729. Having to replace your entire workforce can severely impact your cash flow and leave a gaping hole in your finances. Treating your drivers fairly and professionally not only gets them to deliver at their best but also entices them to stay. Most drivers jump ship because they feel undervalued and overworked. They often consult staffing companies in search of better pay and working conditions. Addressing these issues will cause your employees to stick with you for years, keeping your turnover to a minimum. When you’ve earned the trust of your trucker, one incredible thing happens: they value and take great pride in their jobs. That means that they will put their game face on, carry themselves professionally, and treat your clients with respect. They will also keep your fleet in great shape, saving you a fortune in maintenance and repairs. Loyal drivers go easy on the equipment and are less likely to get into road accidents or get cited for traffic violations. That means you get to make savings on every aspect of the business, from replacement parts and tires to insurance and medical coverage. With most of the money staying in the bank, you are in a position to kick it back to your drivers in the form of pay bumps and bonuses. 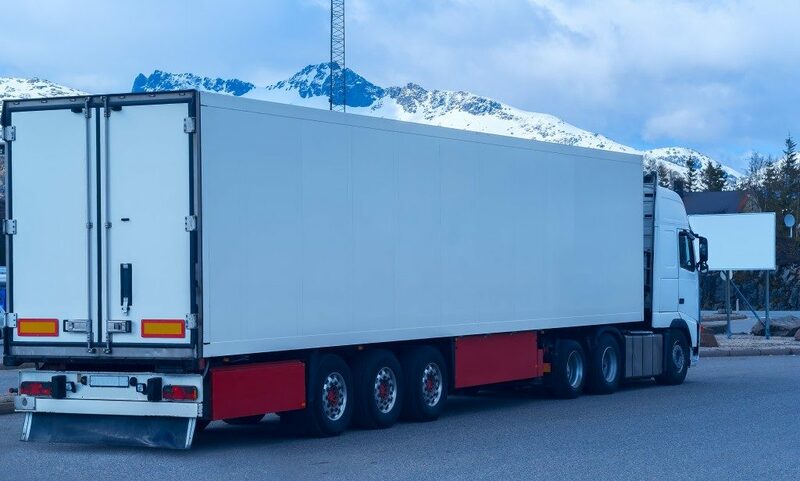 There’s no denying it, but you will have better luck recruiting new customers if you’re running a fleet of new and shiny trucks. Everyone knows that new machines and equipment are more reliable and less likely to fail. Being kind to your drivers lets you pull off this feat without breaking a sweat. Loyal drivers leave your bank account flush with cash due to their professional conduct. That means you might replace your trucks every five years instead of pushing them to 20 years. Instead of spending money settling expensive lawsuits, you can channel it toward growing your business. Treating your employees like gold is the key to pushing your trucking firm to unprecedented heights of success. It becomes the proverbial gift that keeps on giving. Treating your workers fairly prompts them to help you bring in more business and improve your bottom line.